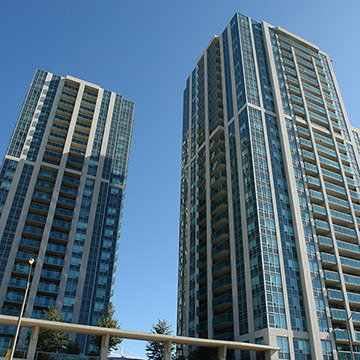 Stunning pillars of glass rise high into the sky overlooking the picturesque garden and park community of Avondale. 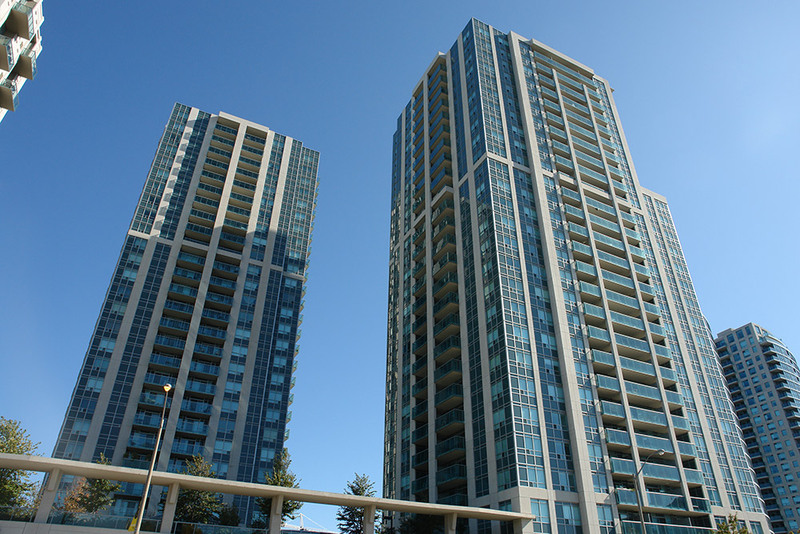 Although thoroughly modern and visionary in design these condominium towers still exhibit all of Shane Baghai's classic attention to detail. 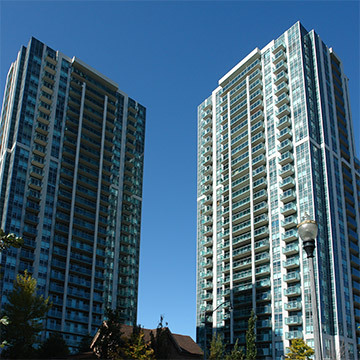 Interiors are flooded with sunlight and the glass balconies seem to float lending to the overall façade’s impression of lightness. 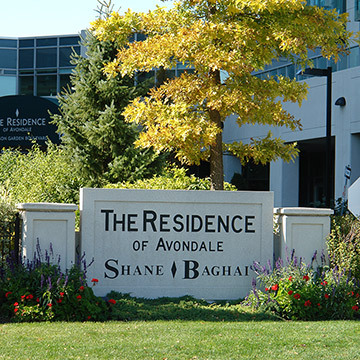 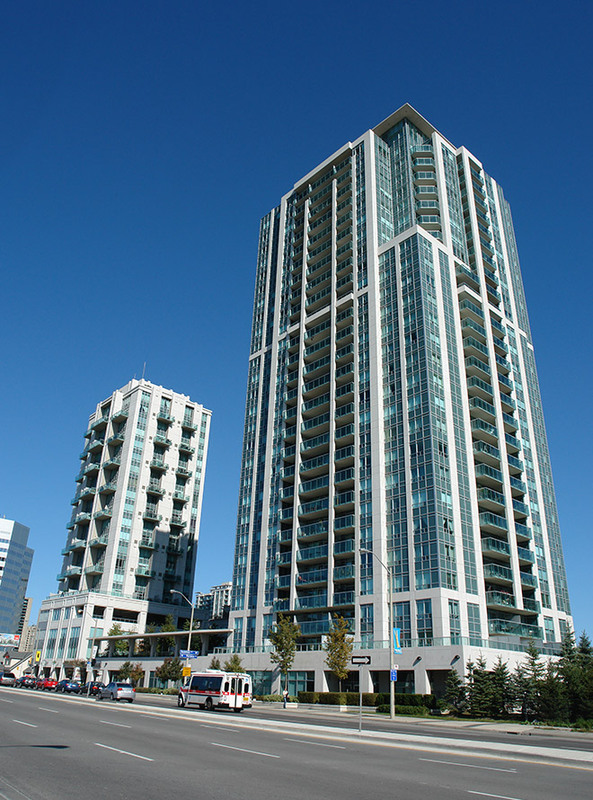 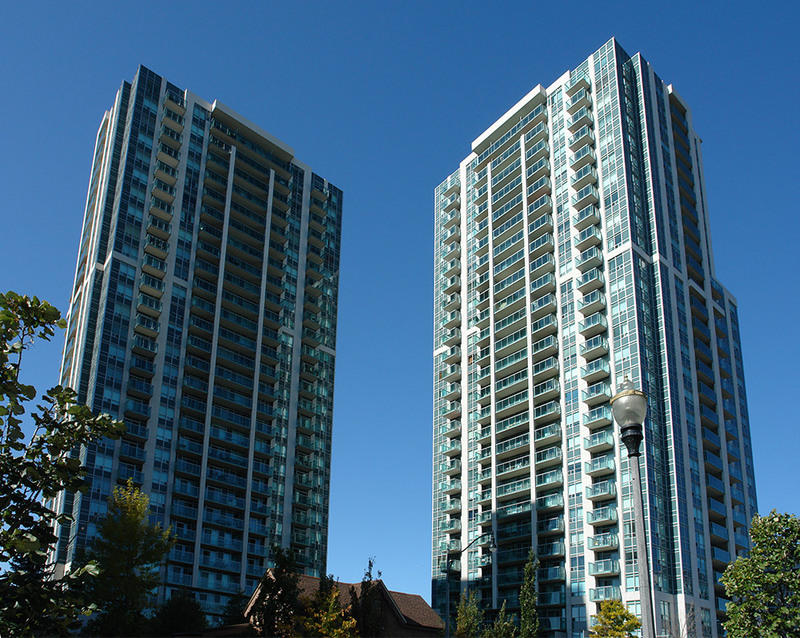 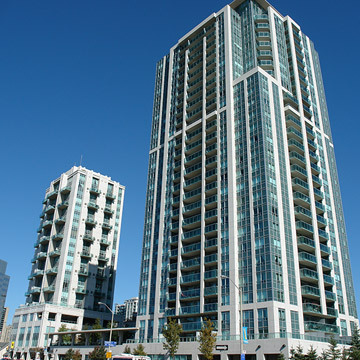 Ideally located in North York and within walking distance to the subway residents quickly commute downtown or just as easily enjoy a leisurely stroll through the lush Avondale community of parks, walkways and courtyards. 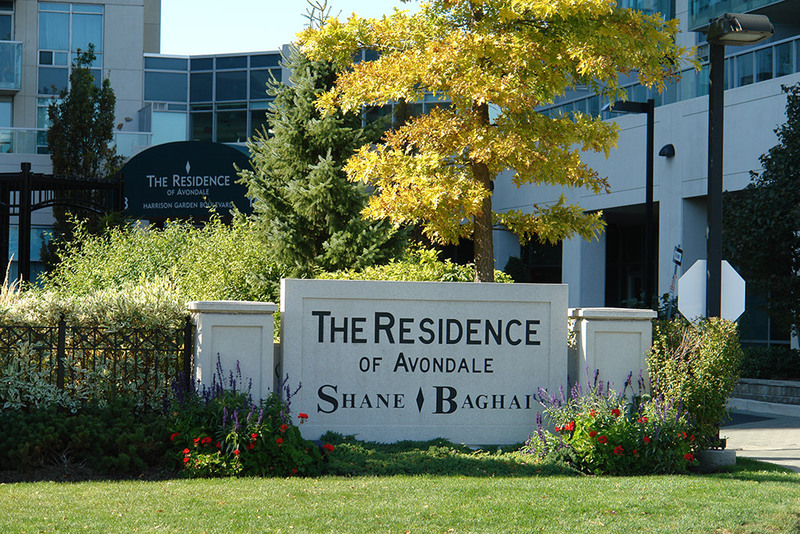 Homeowners at the Residences of Avondale truly enjoy the best of all worlds.